Konnichiwa from Japan. 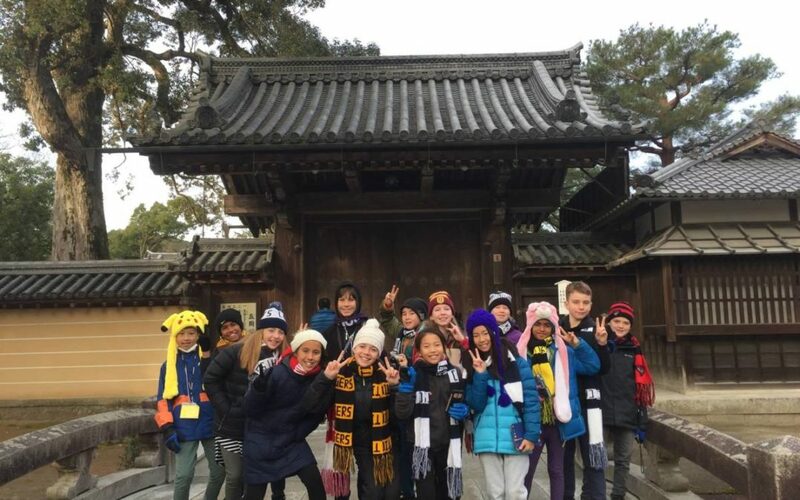 A group of our year 6 children have started the year travelling around Japan with Mami Sensei, Sumiko Sensei and Mr Martin. What an amazing opportunity for our students to experience Japanese life and school. Than you to Tamba Higashi Primary School for being wonderful hosts and thank you teachers and children!